Me and the girls took a trip last Wednesday to one of Clarks flagship shoe store in Westfield, White City to see how they've made shoe shopping fun for children with the development of the all new and interactive iPad Foot Gauge. 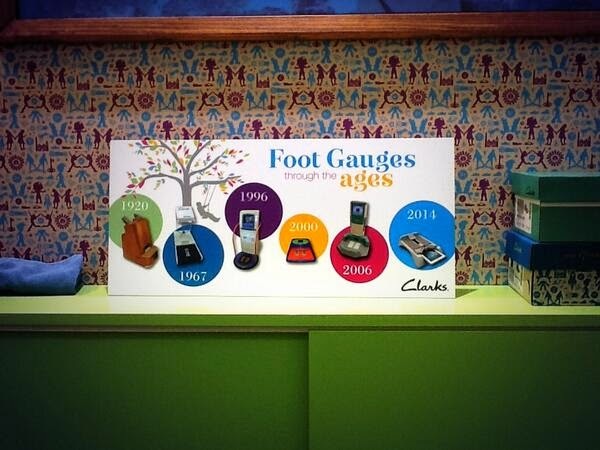 The Clarks iPad Food Gauge is an amazing new development in fitting shoes combining over 170 years of shoe fitting heritage with state of the art design innovation. The new device uses a footplate to measure foot length and a special digi-tape to measure foot width. This size information is then relayed to the iPad app, presenting an instant shoe size guide that Clarks trained fitters use to find perfectly fitting shoes for each child. 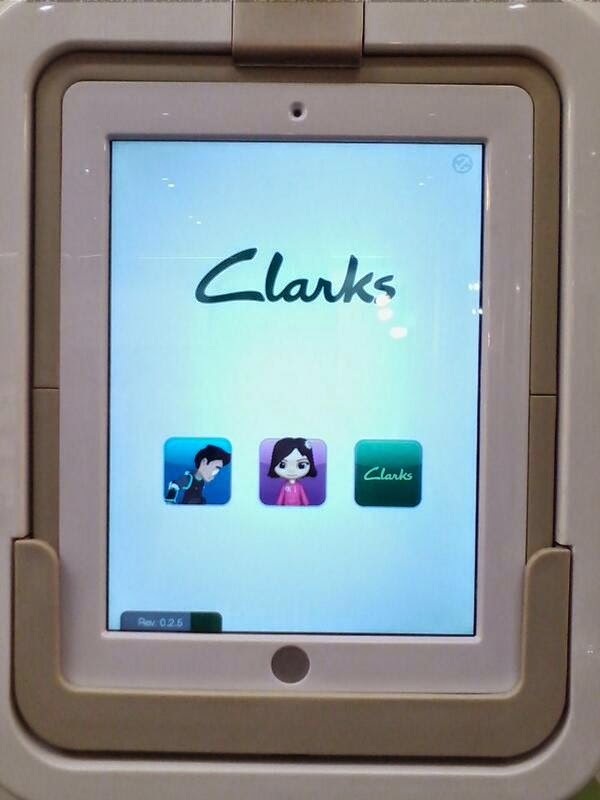 The device also features animated Clarks characters, Jack Nano and Daisy, who entertain children whilst guiding them through each simple step. The iPad Foot Guage and bespoke app has been designed specifically for Clarks who worked with award winning design agency Design Works Windsor Ltd. The girls found the experience fun and hassle free compared to some of the more traditional measuring techniques. On top of this with children who are shy like my youngest the iPad makes a great ice breaker where they get to choose certain aspects of how the application works. This shows when I asked the girls to be fitted again while I filmed it to upload straight away. And with help from the lovely Sarah we had their shoe size and food width within no time. I don't like bringing a lot of money with me when I travel to London. 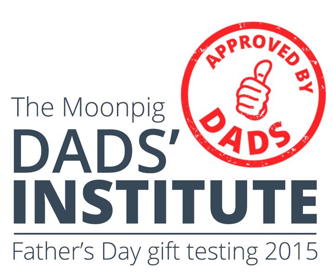 So when I discovered we were given a gift voucher to try out the shoes I waited until the following weekend, buying them in the Dunstable store (give those ladies a pay rise, they are so friendly and happy in there) thanks to the fitting advice Sarah provided previously in the video and within minutes we found the perfect shoes for both girls without our help. I think Clarks have the shoe styles perfect with a blend of traditional and modern styles that compliment both the "tomboy" and the "geek girl" in my life and they're extremely happy they found shoes to fit their personalities and the best thing about the shoes they chose is how they've already lasted the school destruction test. The girls have a knack of destroying their school shoes within days of buying them and the Clarks shoes they chose are some of the first pairs of shoes that have stood up to the abuse a 5 and 6 year old give them. We'll be giving the shoes we purchased a full review with video over the half term too, even if it means bringing the editing computer out of storage! On top of this we discovered Clarks Shoes have recently launched their 2014 Spring and Summer Collection. Through hiring a team of international designers they mixed materials and colours that contrast and combine with trims and finishing touches, creating beautifully crafted styles that are designed to stand out as the season unfolds, they are perfect shoes for life’s great adventures throughout the seasons. If you're a shoe diva, or not as the case may be. Tell me what would be your perfect shoes for the summer? Disclosure: For attending the event we received a goodie bag that included a gift voucher to try Clarks Shoes out with. Thank you for that the girls appreciate it.